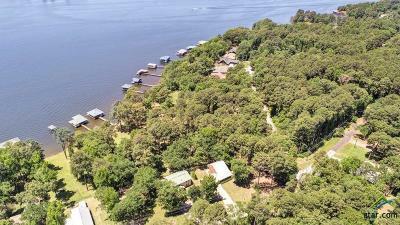 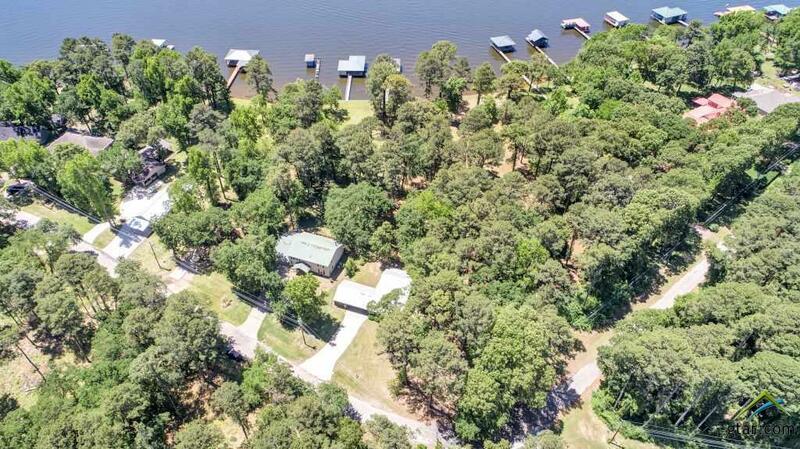 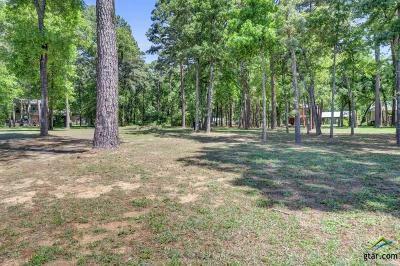 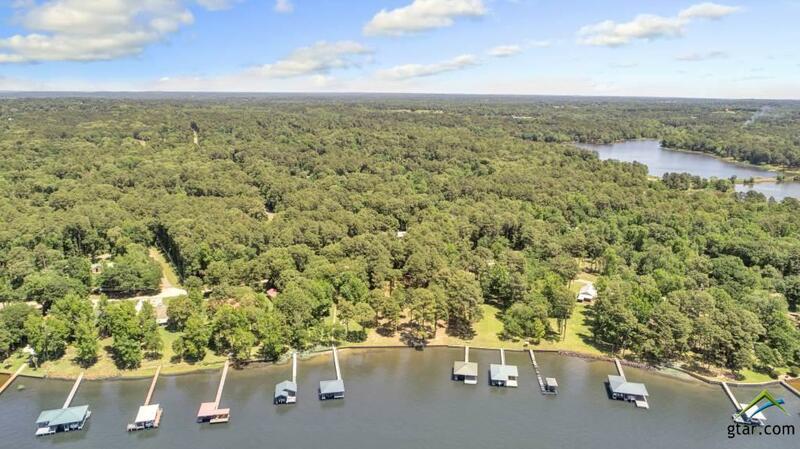 .5 acre water view lot on Lake Palestine in Bullard ISD! 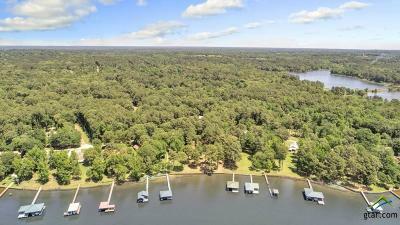 Other connecting water view lots and 2 lake front lots available. 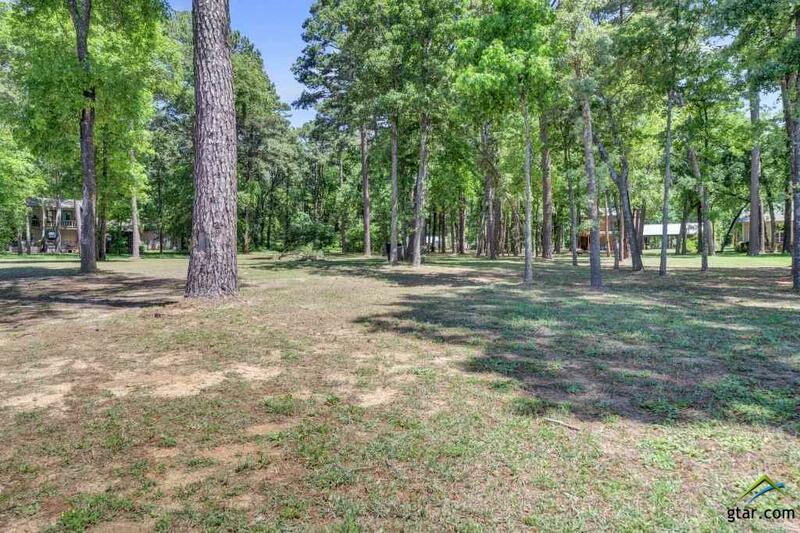 Buy them ALL and own the whole block!